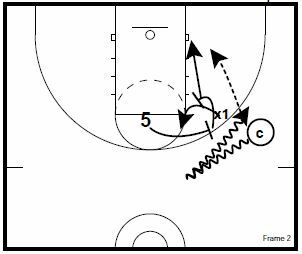 These drills are to work on scoring inside. 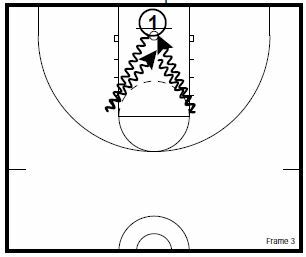 The last drill is a dribbling drill that is a good one for all players to use. Some spring and summer player workout drills that were sent to me by Nate Hill. Coach Hill is the Assistant Boys Coach at Colonel Crawford High School in North Robinson, Ohio. 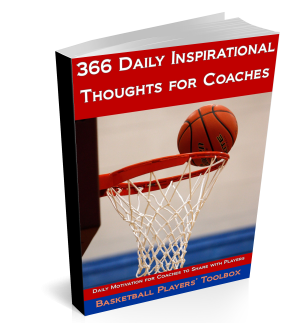 If you don’t have a coach to work with, you can use friends or teammates to make the passes that the coach makes in the diagrams. 1 and 2 in pit. Players must score to get out of drill, scored on stay. 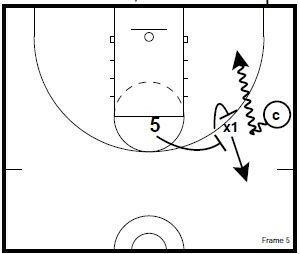 1 on offense and uses post move to score. 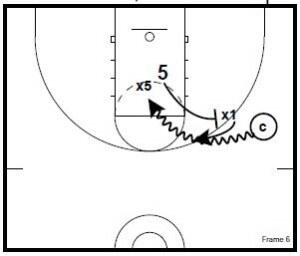 If 1 misses, rebounder passes to anyone one of 3 outside key, and relocate. 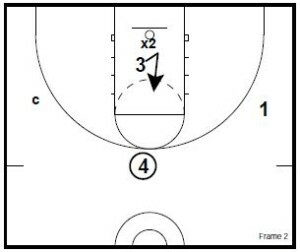 1 or 2 can get rebound, then is offense. x2 lost, and now goes against player 3. 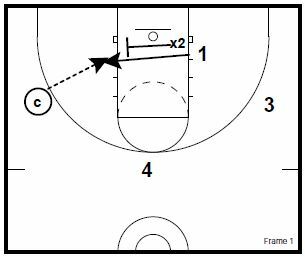 Ball can be entered from any player outside the 3 point arc. 2 times each action, switch sides and spots. 4 scenarios, add in other ways you are defended and what your reads are. Hard / Soft hedge = ROLL to rim. Big looks for pocket pass from coach. Posts make sure to set solid screen, reverse pivot, and seal. Turn Down / Refuse ball screen = Rescreen and POP. 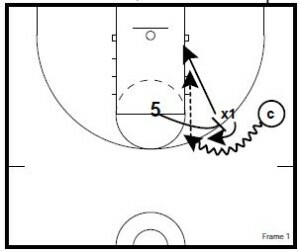 Defender drops = reverse pivot and pop. 5 screens and x1 fights over the top, x5 does not hedge, and drops back to contain. Drill is designed for perimeter players, but you can use it with post players who drive or run dribble hand offs as well. Players start under basket and attack the elbow. They touch the elbow, then back dribble to rim and attack other elbow. Try and get 10 touches in 30 seconds. Use 1 ball, 2 balls, and heavy balls.